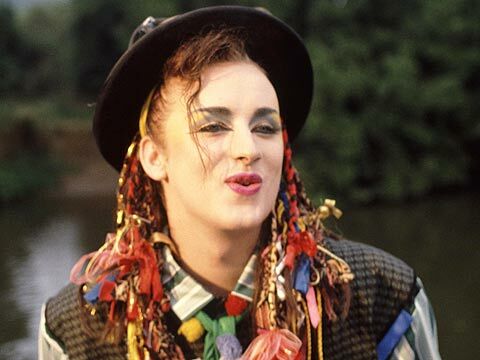 Good Boy George, Good Boy, George or Good, Boy George? Good Boy George…Good, Boy George? Maybe I am easily amused, maybe it’s a cultural (or culture club) thing (see what I did there 🙂 ) or maybe it’s because I was nearly a child of the ’80’s…whatever it is I have to report that I cannot help but chuckle on the Pooch Walk every time I say Good Boy, George. 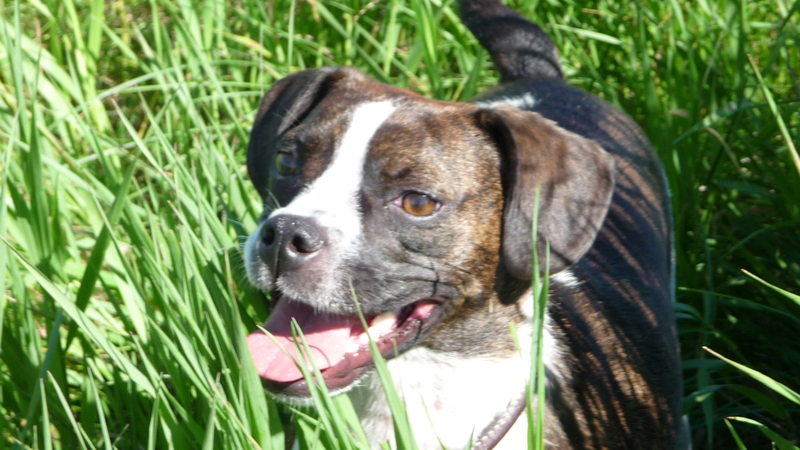 This entry was posted in Dog Walking, Dogs, Life, Music, Musings and tagged '80's, amused, Boy George, child, chuckle, club thing, cultural, Culture Club, Good Boy, Good Boy George, pooch walk. Bookmark the permalink.